Want to know how to make your trades business work better? Here are three key apps which can help you do just that. 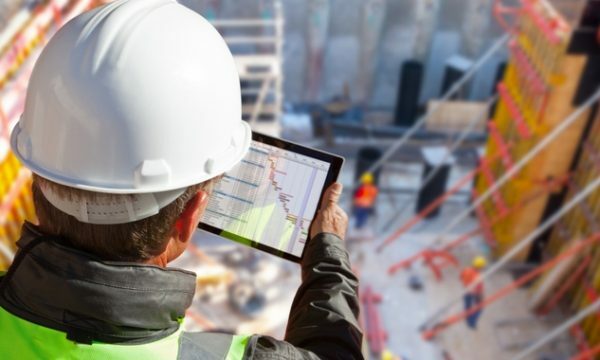 When tradies purchase MYOB software, they don’t know that online accounting is just the beginning of how it can help their businesses succeed. We’ve taken you through seven ways you can use an MYOB trial to boost your business for free, but thanks to partnerships we’ve struck down the years, we’ve got even more ways to turbo-charge your business. They’re basically apps which integrate with your MYOB software package, and help you do different things to manage your business more efficiently – saving you time and money. 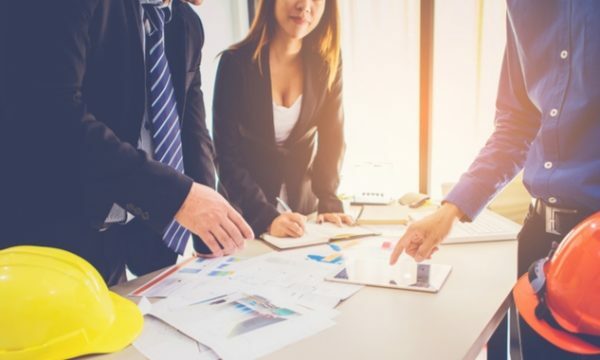 We’ve picked out three great MYOB add-ons geared specifically toward the trade business – to let you know how they can help your business succeed. 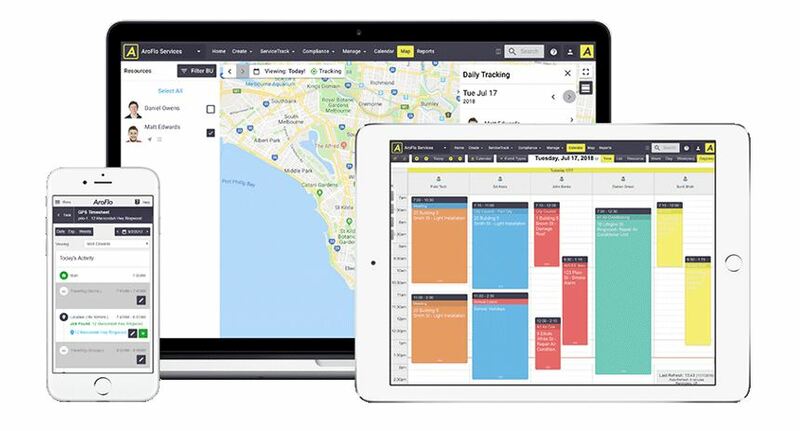 ServiceM8 is a jobs management tool for tradies, designed for businesses with 20 or fewer employees. Because you’re a smaller operator, you probably don’t have somebody back at the office helping you sort out all the jobs on the go at any one time – this is where clever tech really comes in handy. It basically allows you to look at the jobs on in the one place, giving you a nice overview of what’s on so you can allocate staff more efficiently. All in all it’s a one-stop shop for smaller operators help run more smoothly. AroFlow, meanwhile, is an add-on which has been specifically designed for more complex jobs. When you’re managing a team of roaming tradies, it can be hard to keep them on the job efficiently. 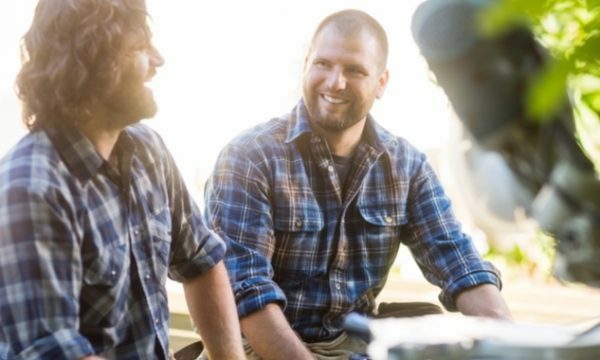 Those without a great job management solution will know the unique horror of having two tradies turn up to the one job. Then, there’s the unique pressure of having to do complicated jobs – which require multiple part delivery, multiple tradies, and multiple headaches if not managed right. It also allows you to use multiple devices, so you can log into the system from the road, the kitchen table, or wherever! Abtrac is a bit of a different one. Instead of being geared towards tradies, this one’s more for building and professional services firms like architects or interior designers. This one doesn’t just help you run a job more smoothly, but assists in the planning of each piece of work to make sure you’re doing it as efficiently as possible. It essentially helps track (geddit?) clients, sub-consultants, projects, stages, fee estimates, employees, timesheets, disbursements and everything else you need from project conception through to the final invoice. It also gives you a wider look at your business, giving you unique insights into things like budgeting. But wait, there’s more! If you want to find more add-ons to help your trades business go to the next level, head here.